If you’re not rich, this piece of news is just for entertainment or knowledge. Rolls-Royce has officially launched the Cullinan SUV here in India with prices starting at INR 6.95 crore, only. Quite affordable isn’t it? 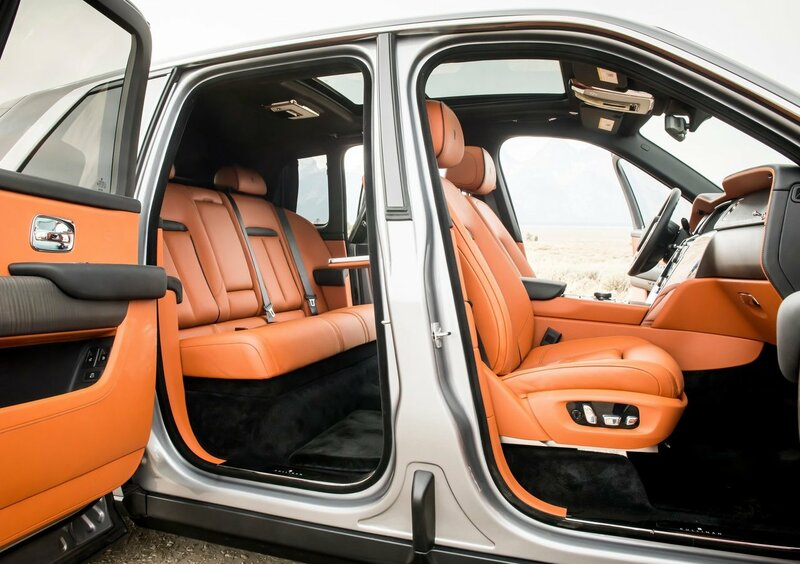 This is the first and only SUV in the Rolls-Royce showrooms, and is expected to broaden the audience that the brand caters to. 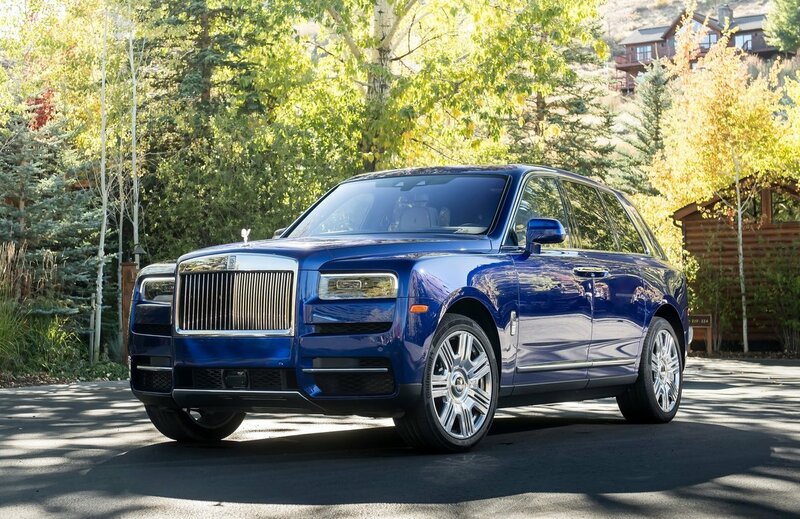 Given the love for SUVs worldwide, this car is expected to boost sales as well for Rolls-Royce. 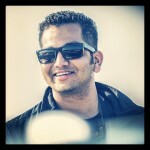 Do we like it? We’d rather buy a Range Rover and save some money. But then, even we’re poor (as per Rolls-Royce standards), so let’s not comment on that. Powering the Cullinan is a 6.75L, V12 gasoline motor producing 571 HP of peak power and 850 Nm of torque. The engine comes matched to an 8-speed automatic gearbox only, and it also features 4WD. 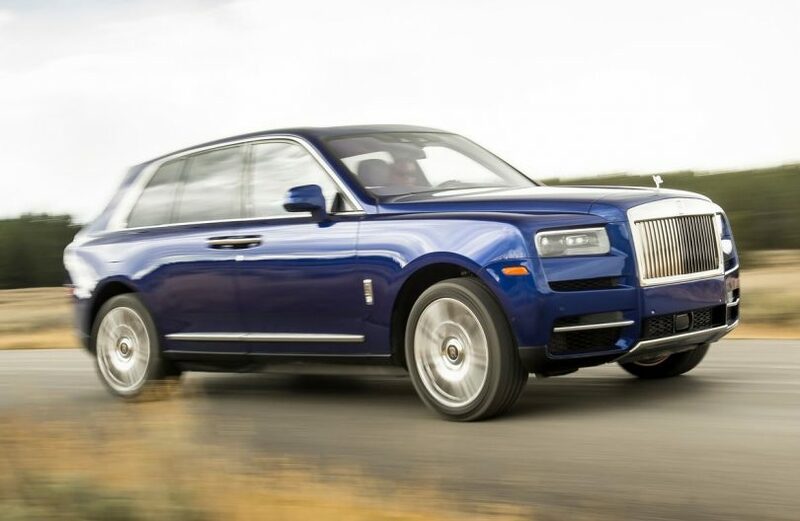 To allow for a luxurious ride, the Cullinan gets self-levelling air-suspension. There’s multiple driving modes on offer as well. 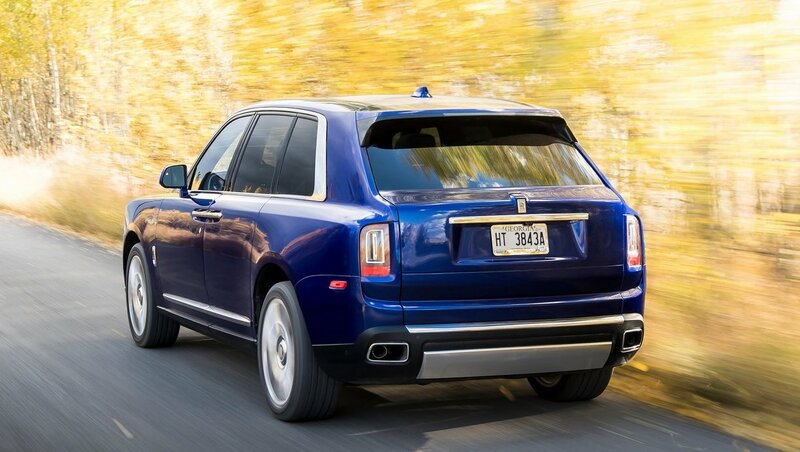 For times when the chauffeur is driving alone without the master taming him from the backseat, or the master himself is behind the wheels, the Cullinan comes with 4-wheel steering as well to allow for better dynamics. Features list you may ask? Think of anything you want and it will most definitely be on offer. As standard, or as an optional extra since this is a very inexpensive vehicle.